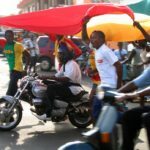 Results from a study by Dr Tankebe, Professor Karstedt (Griffith University) and Adu-Poku (University of Ghana) show that citizenly pride reduces the likelihood that young adults will engage in corruption, but materialism and strong bonds with kinship groups increase the likelihood of corruption. Deterrence, in terms of certainty, had a more consistently negative impact on intentions to engage in nepotism than in bribe paying and acceptance; they found no effect that perceptions of the severity of punishments affected people’s choices. The data for their study came from a survey of 530 university students in Ghana. 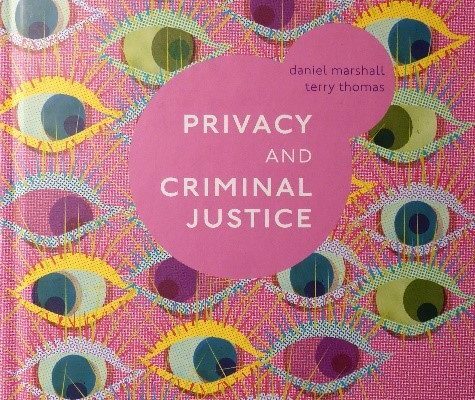 Dr Daniel Marshall’s new book Privacy and Criminal Justice with Professor Terry Thomas has been published. With the advancement of modern technologies and increasing need for global approaches to crime prevention and investigation, privacy has become a subject of much debate in political and public discourse. The book explores how privacy is realised and intruded upon throughout the criminal justice process. Building on the work of law and surveillance studies and the need for agencies of the state to keep a watchful eye on certain people, the book examines legislative and technological developments that facilitate state agencies of surveillance to combat serious crime and ensure the safety and rights of its citizens. This book offers a comparison of the differences between the ‘public’ and ‘private’ spheres, and questions the need for law enforcement to intrude upon both. Beginning with the origins of the concept of privacy, before addressing more current thinking, the authors examine the notion of privacy and policing, using both direct (e.g. ‘stop and search’ methods) and technological interventions (e.g. telephone interceptions and Automatic Number Plate Recognition cameras), privacy in the space of the court, looking at what restrictions are placed on press reporting, as well as considering whether the open court ensures fair trials. 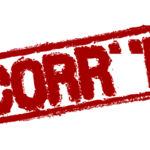 Particular forms of offending and privacy are also considered: anonymity for sexual offence defendants, for example, or weighing the terrorist’s right to privacy against the safety and security of the general public. A timely discussion into the right to privacy in prison and during community sentences is also included, offering convincing analysis on the importance of rehabilitation, giving consideration to police registers and the storage and maintenance of criminal records by the police and their possible future use. A diverse investigation into the many facets of privacy, this volume will hold broad appeal for scholars and students of terrorism, security, and human rights. Dr Marshall is a Senior Lecturer in Criminal Justice at Liverpool John Moores University and Associate at African Institute of Crime, Policy and Governance Research. 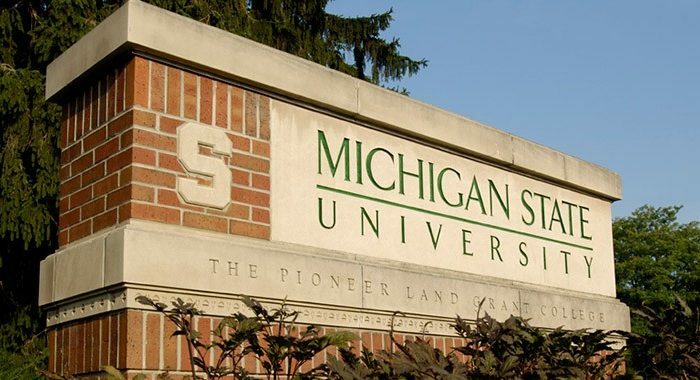 Dr Justice Tankebe (Lecturer at THE University of Cambridge, UK and Senior Fellow at the Africa Institute of Crime, Policy and Governance Research) delivered the 2017 Dae Chang lecture at the School of Criminal Justice, Michigan State University. The title of his talk was In their Own Eyes: An Examination of Police Self-Legitimacy. Dr Tankebe discussed the centrality of self-legitimacy in Max Weber’s comparative study of legitimation. The lecture also focused on the nature of self-legitimacy, the factors that sustain it and how self-legitimacy matters for understanding police ethical behaviour and moral commitments to citizens. Data presented showed supervisor and peer recognition were key predictors of frontline police officers’ self-legitimacy. Self-legitimacy, in turn, was shown to influence officers’ commitments to fair treatment of citizens. Dr Marshall, Associate at African Institute of Crime, Policy and Governance Research and Senior Lecturer in Criminal Justice at Liverpool John Moores University, was recently invited to speak at the postgraduate Matriculation ceremony at the School of Law, University of Leeds; one of the leading law schools in the UK. As an alumnus (2007) Dr Marshall reflected on his time at the law school and how his MA Criminological Research has enhanced and shaped his achievements. 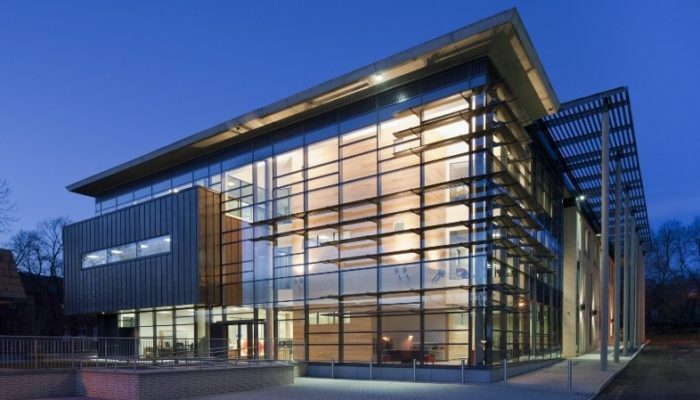 Some of the key influences as a student at the law school were exposure to specialist and experienced staff, the diverse and international student population, and the high standard of education received. On completion of the MA, Dr Marshall received a competitive ESRC studentship to undertake his PhD at the Institute of Criminology, Cambridge University. Discussing his research and entrepreneurial ventures, which include founding and working with multiple international organisations working on a range of issues related to children’s rights, youth crime and justice, privacy, colonialism, innovative justice and enterprise, Dr Marshall spoke of the positive work being undertaken by the African Institute of Crime, Policy and Governance Research, and its evolution since its inception in 2012. 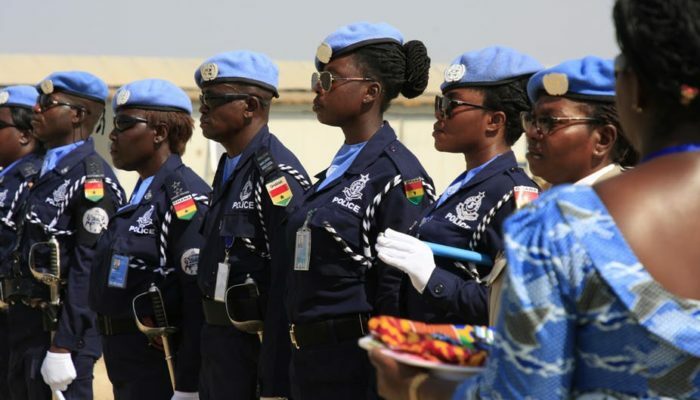 Ghanaians are less likely to be satisfied with the police when they take bribes from citizens. However, when the bribe produces positive results (e.g. catching a thief) it leads to an increase in satisfaction. That is the conclusion in ‘Determinants of Police Satisfaction in a developing country: A Randomised Vignette Study’, a study presented at the just ended European Society of Criminology conference in Cardiff, Wales. Two criminologists— Dr Thomas Akoensi (Fellow at African Institute of Crime, Policy and Governance Research, and lecturer at Kent University) and Dr Amy Nivette (Utrecht University) —analysed data from a household survey of 559 residents drawn from varying neighbourhoods of differing socio-economic status and ethnicity located in Accra (viz, Nima, Chorkor, Teshie-Nungua Estates and East-Legon). They randomly assigned residents to receive scenarios depicting real-life citizen-police interactions. Among the scenarios were interactions in which police took bribes but proved incapable of solving a crime and those in which police took bribes but solved a crime. 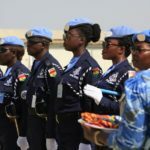 The results showed that satisfaction with police was higher among those who were exposed to the bribery and effectiveness condition compared to the bribery and ineffectiveness condition. The implications of the study’s findings are that police reform aimed at improving citizens satisfaction with the police and ultimately police legitimacy should not focus on improving the way the police treat citizens alone (i.e. procedural justice) but should concurrently address police effectiveness at fighting crime and establishing a baseline of security and safety for its citizens (i.e. police effectiveness). It appears that some citizens are willing to bribe the police to solve their crime problems for them; what they do not like is bribery that produces no results. This has an important implication for efforts at improving police integrity and public confidence. The results suggest fresh thinking in current efforts at eliciting public support against police corruption and improving confidence in the police. The results of the study, funded by the Oxford University Press John Fell Fund, are to be published in Policing and Society: An International Journal. The authors hope that they will be able to secure more funding to continue with the next phase of their research by replicating their study in other parts of the country. 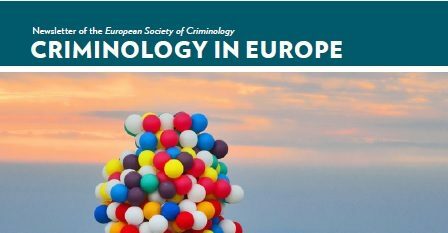 Dr Tankebe recently presented a paper at the 2017 European Society of Criminology conference at Cardiff in Wales. 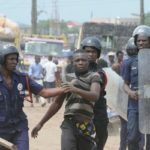 The paper, titled “Corrupt Intentions Among Prospective Elites in Ghana: The Power of Social Norms”, was co-authored with Professor Susanne Karstedt of Griffiths University (Australia) and a member of the Advisory Board member of the Institute of Crime, Policy and Governance Research (Africpgr). The study is the first of its kind to focus on the intentions of prospective elites to engage in corrupt exchanges; specifically, bribery and nepotism. 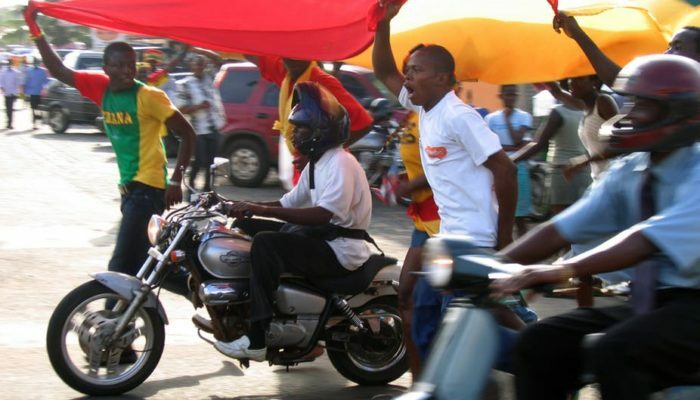 The data came from a survey of 530 university students in Ghana. The results indicate that these prospective elites envision themselves as engaging in corrupt exchanges independent of whether with police, in procurement or in cases of abuse of power. Further analyses showed individuals with strong beliefs in materialistic and primordial values were most likely to engage in all types of corruption. 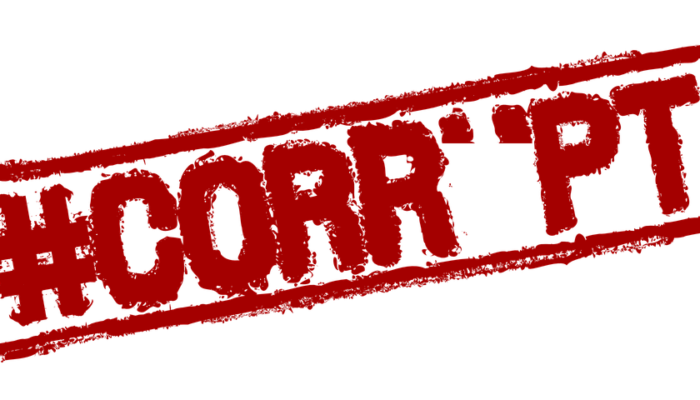 Deterrence, in terms of perceived risk of being caught for engaging in corruption, has an impact on nepotistic corruption only, but not bribery. 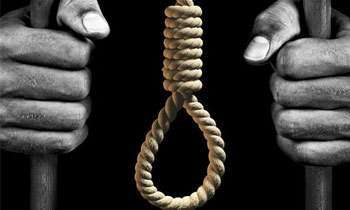 They found no evidence to support the hypothesis that increasing perceived severity of sanctions will deter potential offenders. 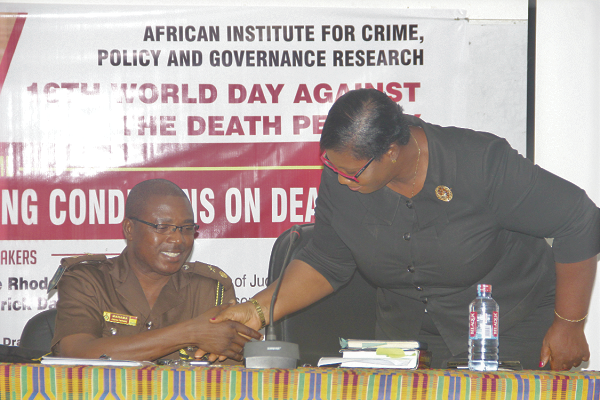 Ghana’s National Anti-Corruption Action Plan (NACAP); for example, increasing the risks of corrupt exchanges, promoting effective accountability and transparency in public office, and equipping institutions to investigate more effectively.